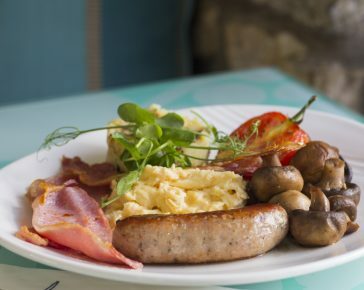 To complement our Continental breakfast buffet we also offer the following breakfast options. 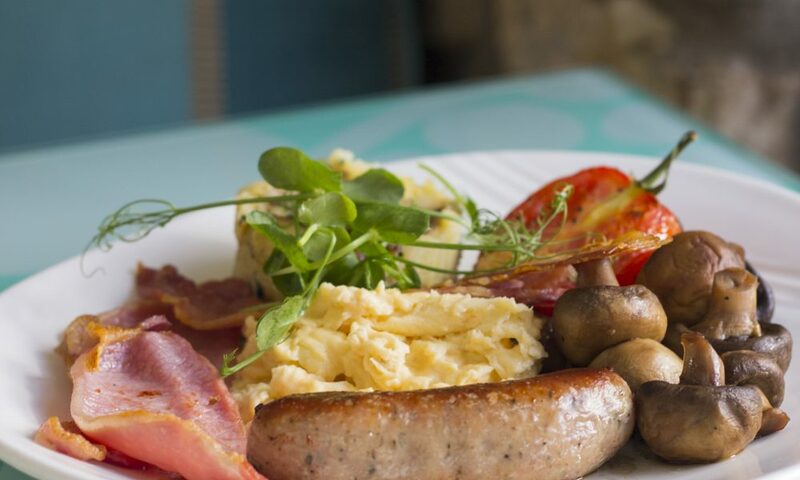 Our breakfasts are freshly prepared and cooked to order so please let your waiter know if you are in a hurry so we can do our best to accommodate your needs. We cater for all our hotel guests as well as non-residents. Whether it’s a birthday celebration, business meeting or simply starting the day with a treat, let us spoil you. If you are on a room only rate then the below prices are payable. Do our very best to accommodate you. Classic Brioche Bread dipped in Cornish eggs & cooked until crisp & golden brown.